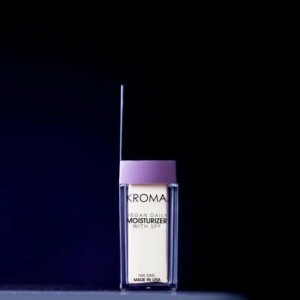 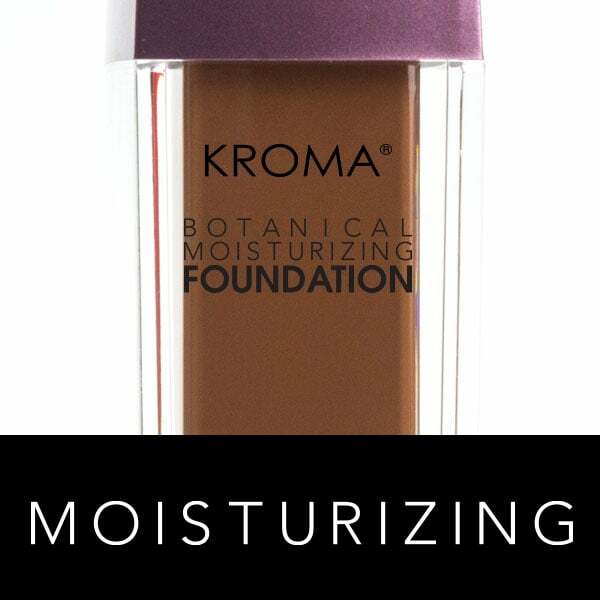 KROMA® Foundations are famous for many reasons. 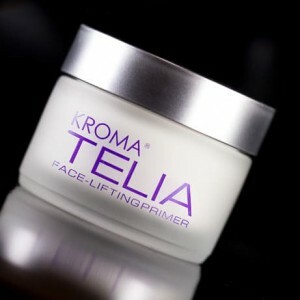 Full of botanical extracts like vitamin e, calendula, chamomile, carrot oil, rosemary extract and much more. 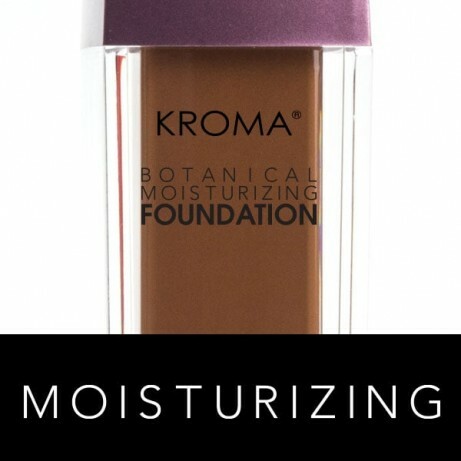 A moisturizing, hydrating botanical formula that instantly gives a “dewy” look while protecting you with sunscreen. 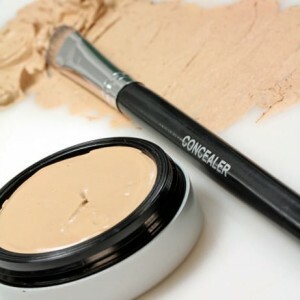 Custom Blend available! Choose from our 7 beautiful, natural-looking and refillable shades.